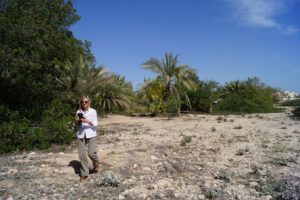 The Ecological Patchiness workshop included a tour of the Qatar University Campus to discuss the landscapes and future projects for an Edible Campus. 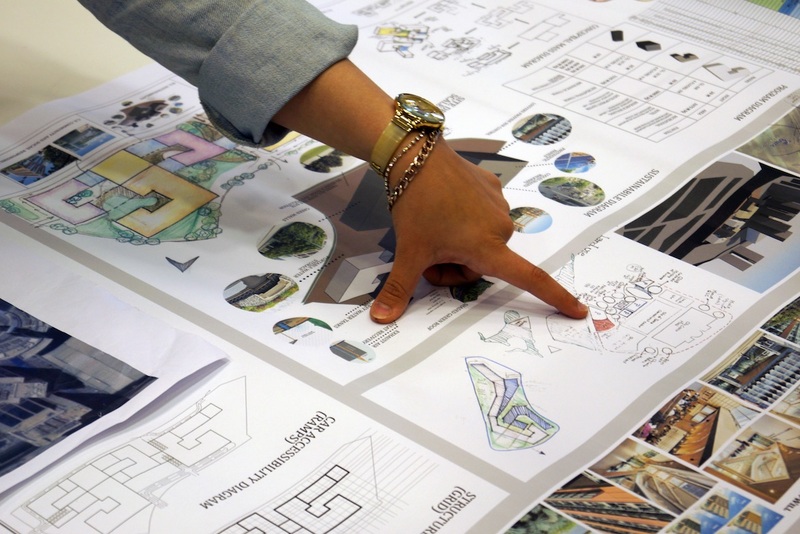 Students presented their ongoing design projects to receive input on sustainable landscape and site design. Johanna Gibbons. © Dr. Anna Grichting. 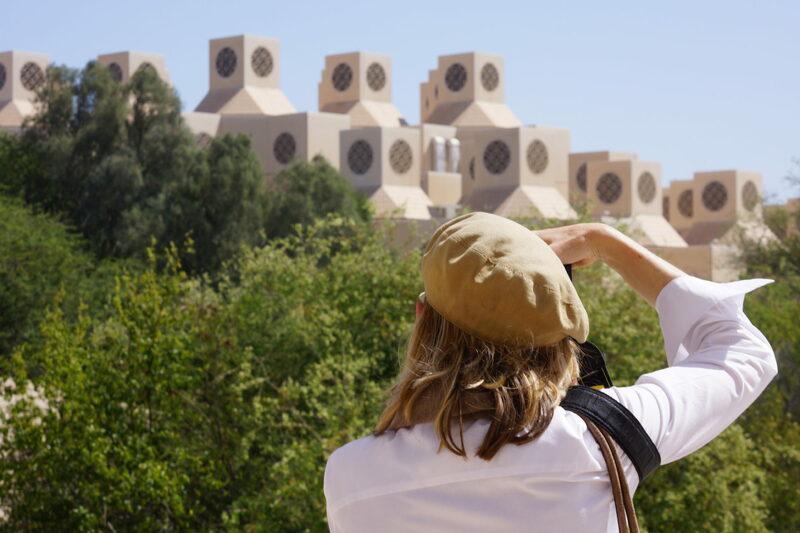 Joanna Gibbons at Qatar University. © Dr. Anna Grichting. 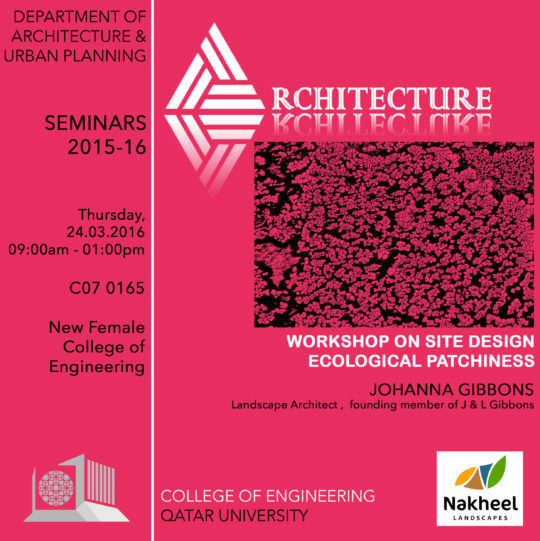 The Ecological Patchiness Workshop led by Johanna Gibbons, Qatar University Female College of Engineering, 24 March 2016. © Dr. Anna Grichting. Johanna Gibbons teaching at the Ecological Patchiness Workshop, Qatar University Female College of Engineering, 24 March 2016. © Dr. Anna Grichting. Johanna Gibbons is a landscape architect and founding member of J & L Gibbons, established in Britain in 1986. She studied at Edinburgh College of Art and is a Fellow of the Landscape Institute. 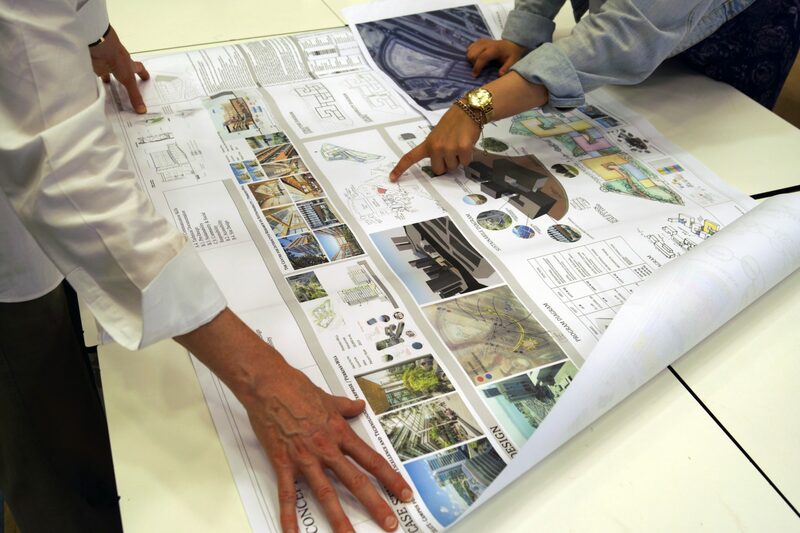 She serves on several advisory panels including Historic England, The Forestry Commission, Design South East and HS2. Her particular interests are soil biodiversity and urban forestry. Her expertise concerns heritage, green infrastructure and urban regeneration and she leads on collaborative cross-disciplinary practice at a strategic and local level. Her award-winning practice was a finalist in the prestigious Rosa Barba International Landscape Prize 2014 and winner of the Landscape Institute President’s Award for the East London Green Grid and Making Space in Dalston. The practice is currently part of a collaborative pilot research project lead by King’s College London exploring urban environments and mental well-being. Johanna Gibbons has recently exhibited as part of the ‘Rethinking the Urban Landscape’ and ‘Urbanistas’ exhibitions, celebrating innovative women in design.